How do I activate my code for Straightforward Online? For new users: Go to http://www.straightforward-online.com/ and click on ‘Enter your token details’ under ‘New User’. I have forgotten my username or password for Straightforward Online. What should I do? Your username is the email address that you used to register. How do I log in to Straightforward Online? Go to http://www.straightforward-online.com/ and enter your username and password under ‘Returning user’. How do I use the Straightforward Interactive Wordlist? To access, go to the homepage once signed in and click ‘Enter Interactive Wordlist’. What is the Straightforward Interactive Wordlist? 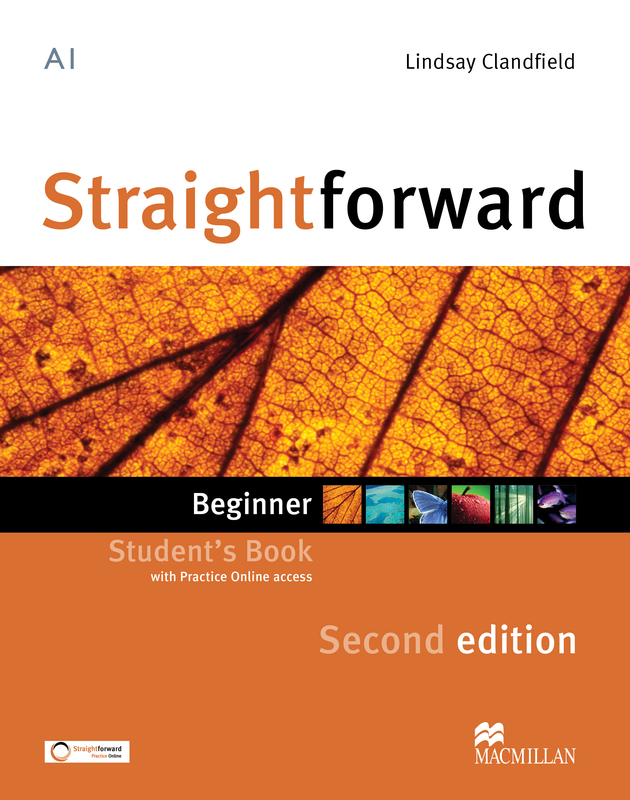 The Straightforward Online interactive word list contains the key vocabulary found within each level of the Straightforward series. Where do the definitions and sample sentences / phrases come from? These come from the award-winning Macmillan English Dictionary or have been specially written by Straightforward authors and editors. Can I record my own pronunciation of words? Yes, you can. You can first listen to the pronunciation of the word and then record your own version.